In response, the NBA sent out a memo to their teams asking them to create Public Service Announcements that stress the importance of respect and civil behavior. This is important as sports events, especially big ones such as the NBA often lead to fans who get very passionate and often very drunk. Slurs and derogatory comments are often shouted at the players, including racist, homophobic and sexist slurs and have negative effect on the spirit of sports and the fan experience. 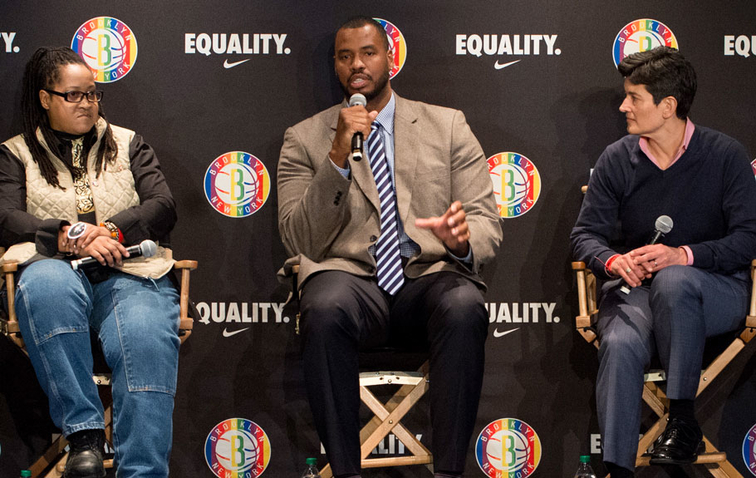 It is an encouraging step the NBA is taking to combat such uncivility, we certainly hope it leads to more proactive efforts to combat such hate in sports.